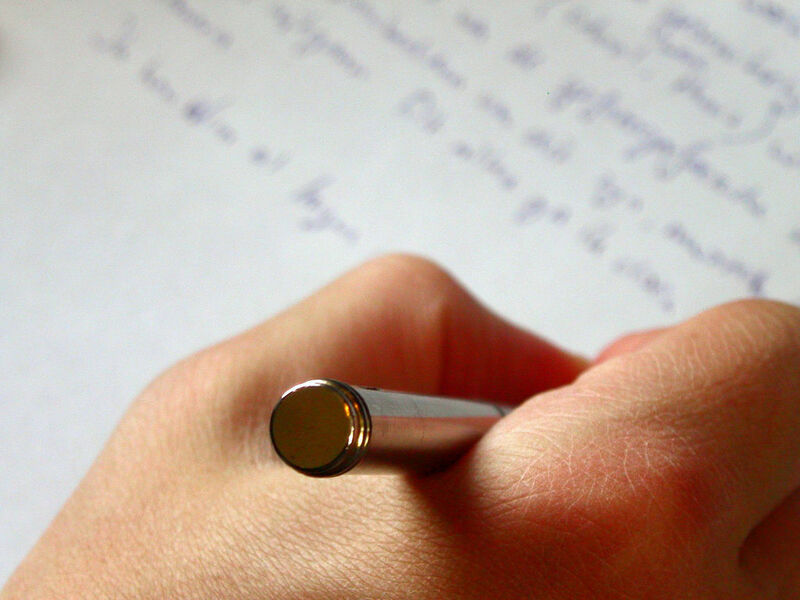 In 2019 the Expatriate Archive Centre (EAC) is initiating a Master’s Thesis Award. We are keen to celebrate and reward talents who produce outstanding master’s theses that help to further understand the impact of expatriation on people’s lives. 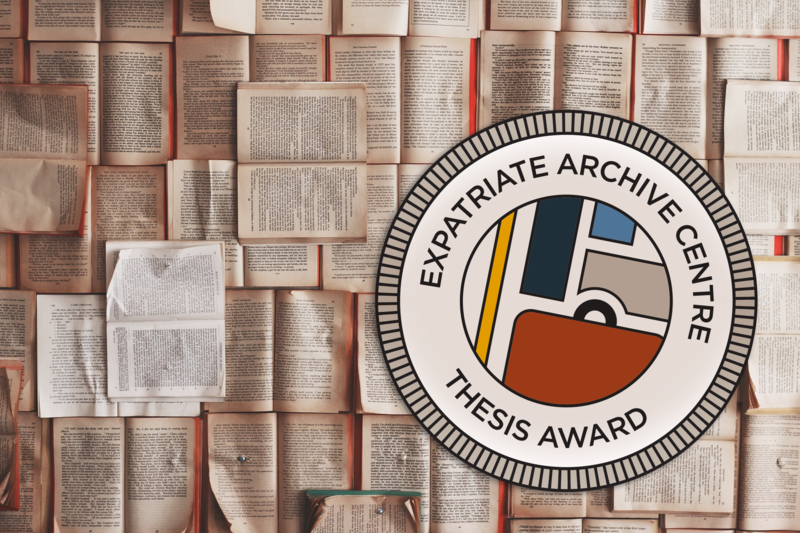 The inaugural EAC Thesis Award topic is: ‘What is an expatriate? 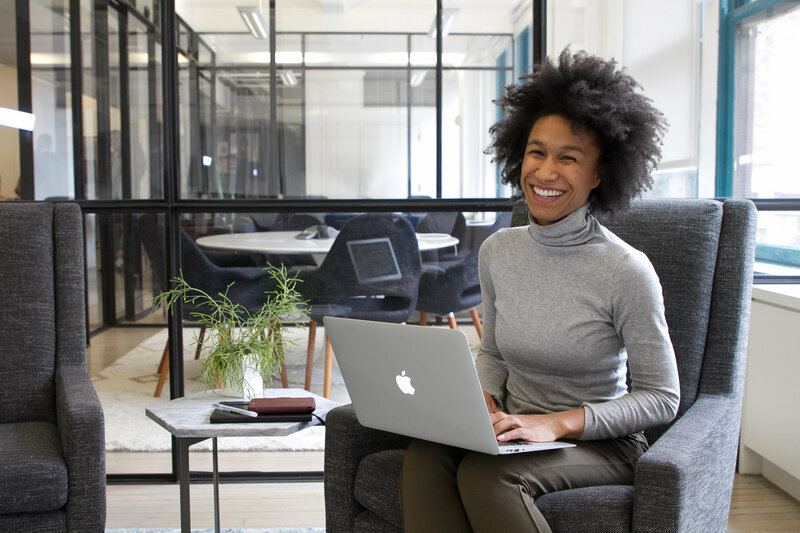 Reality vs stereotypes.’ We invite master’s students around the world to engage with this question in their thesis projects and to submit their thesis for award consideration. 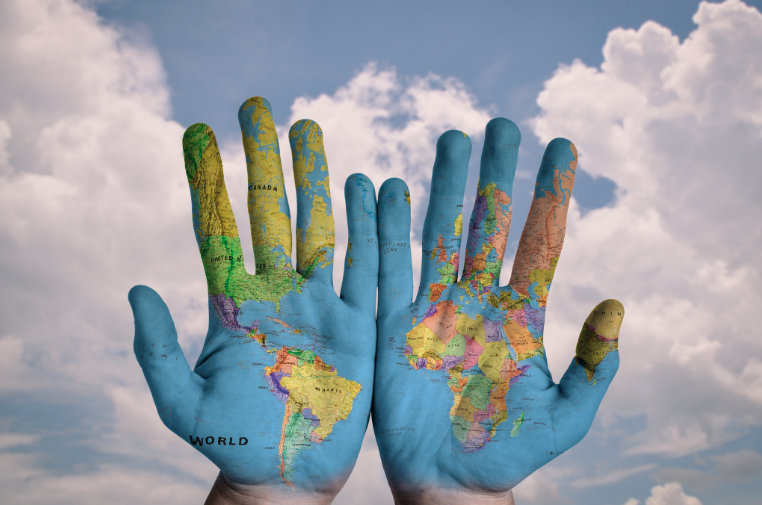 Expatriates as a group tend to ‘fall through the cracks’ when it comes to being represented in official government archives, as well as in global migration studies. We endeavour to shift and expand understandings of what an ‘expatriate’ is. There are five jury members: two permanent and three guest jurors. Guest jurors are experts on the chosen competition topic and are selected by the EAC and the chairperson of the jury. The EAC works with participating organisations in promoting the award and its winner. Partner organisations are promoted on the EAC website and on its social media channels.